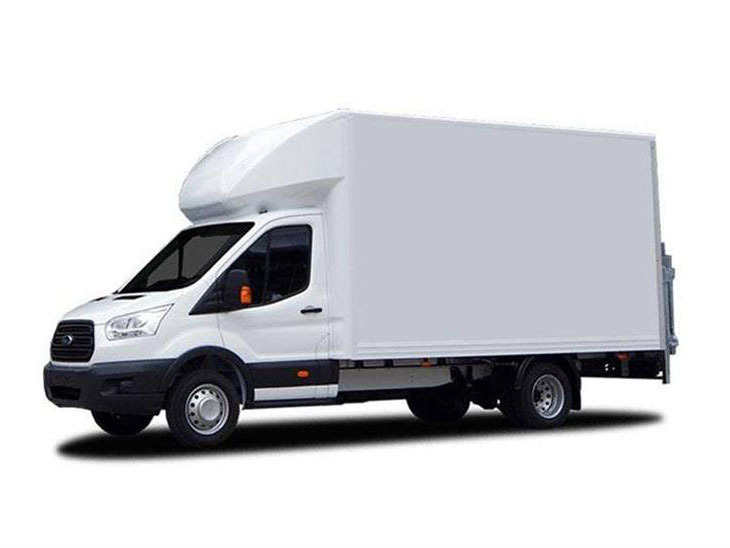 We have a wide range of vans in different sizes to choose from. 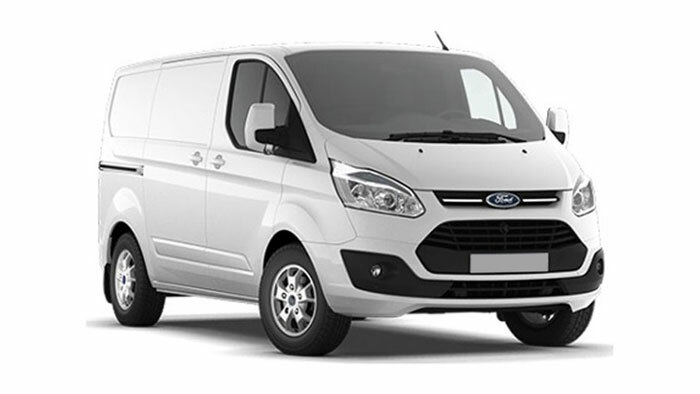 Whether you’re moving home or need a short or long term replacement for your own van, A6 Van & Car hire have you covered. Our fleet consists of small city cars through to large people carriers and everything in between. For piece of mind, 24 hour break assistance is supplied with every hire as standard. Sometimes a standard sized car just doesn’t cut the mustard. Our 5 and 7 seat people carriers are perfect for large families and friends visiting from abroad. You can even get the dog in! Looking to promote your business in a big way? There’s no way of getting your message out to the locals. Our comprehensive services means we’ll even help with design and print. NEED TO HIRE A CAR OR VAN IN STOCKPORT? Our small vans are deceptively spacious. They’re the perfect tool for skilled tradesman without wheels and parents relocating teenagers to University. 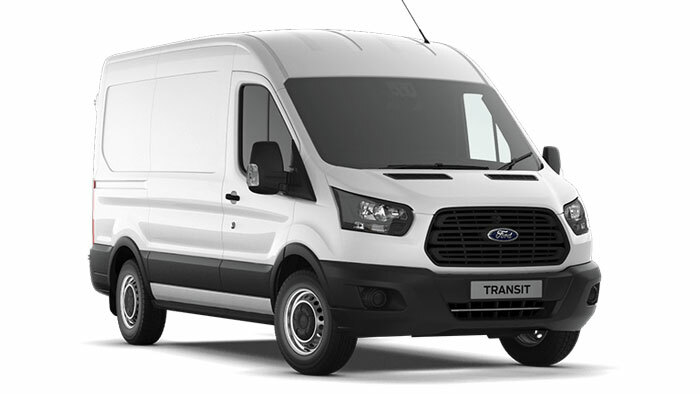 The short wheelbase Transit Van – we’ve got loads of them! Perfect for home and work clearance jobs, car boot sales and items too big for a small van. 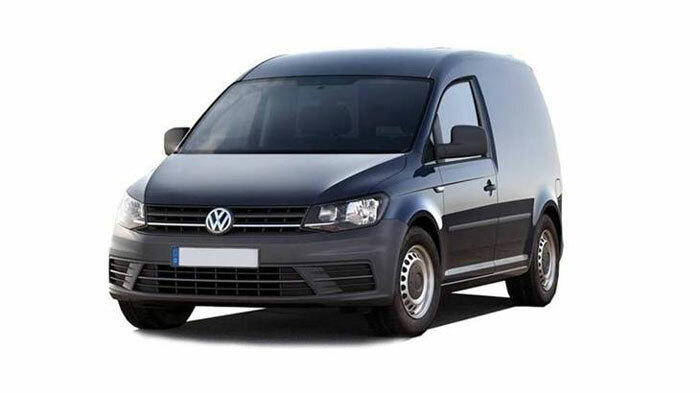 Our long wheel base vans sport a 3.25 metre load length as well as rear and side doors. Ideal for tooled up tradesman and small house movers. The Luton box is the Daddy when it comes to house moves and clearances. 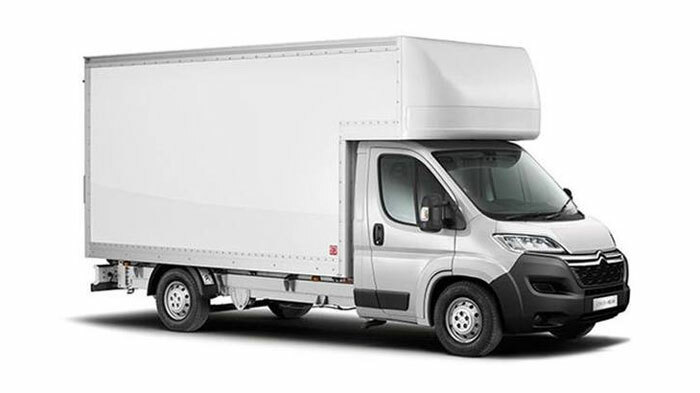 The 500 kilo tail lift and 3.93 metre load length make it the choice of champions. Welcome to A6 Hire, your only destination for great quality van hire and car rental in Stockport. 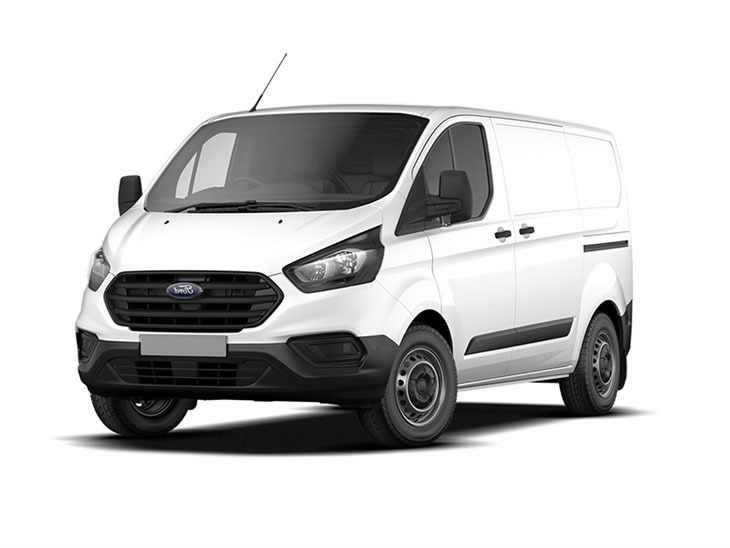 We have a wide range of different cars and vans available on site, meaning there is something to suit every occasion and every budget. From small, economical, environmentally friendly cars to 7 seater MPVs and a range of different sized vans, we’ve got it all! We pride ourselves on great service and rates. For many people, owning their own vehicle is either a luxury they cannot afford, or not seen as an essential. Just because you don’t own your own vehicle, however, doesn’t mean there won’t come a day when you may need one. You could be sent across the country for a business meeting, or maybe you’re planning a family trip and don’t want to have to take public transport, or you could be moving home and need a vehicle to make the whole process that little bit easier. In these situations, being able to hire a car or van can be an absolute lifesaver. We know how important safety is when it comes to driving, and it is even more important when you are hiring a vehicle. 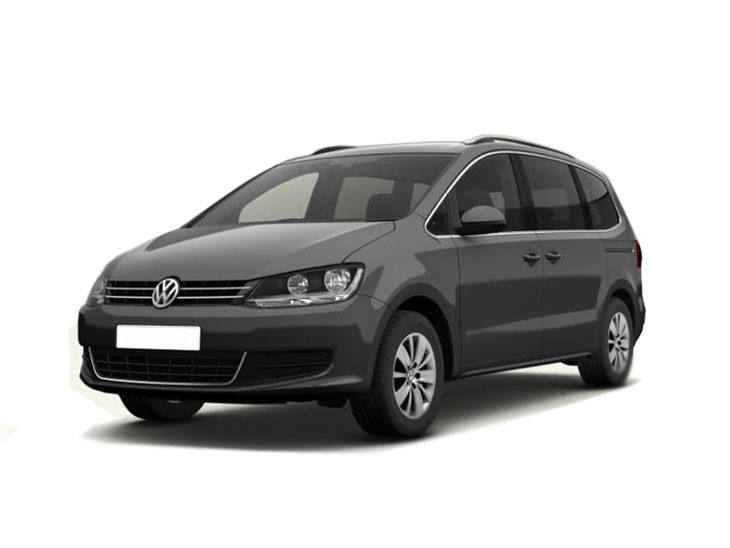 At A6 Van & Car Hire, we take pride in the quality of our vehicles, only using ones from trusted manufacturers and suppliers. All of our vehicles are fully insured and include breakdown cover from the RAC, so you can rest assured that you’ll be in safe hands with a car or van from us. Whatever your reason for needing to hire a car or van, we’re here to help. You can call in and pick up your vehicle direct from our local branch, based in Stockport, or we can arrange to deliver the vehicle to you instead. 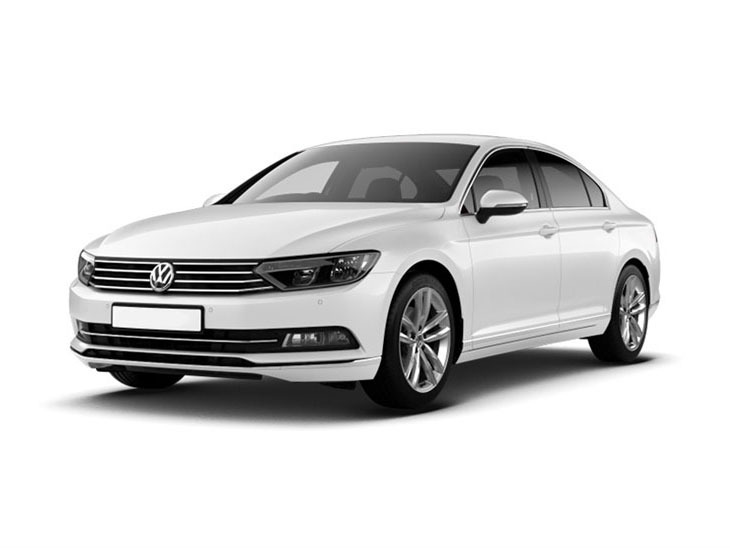 We understand that value for money is important, which is why we will aim to beat any like for like quote for car or van hire that you find anywhere else. And to make things even better, all of our vehicles come with unlimited mileage so you can do as much driving as you want without having to worry. If you would like to view any of our vehicles you can always come down to our Stockport branch, or can contact us through our website or give us a call if you have any questions or would like to get a quote.